Andrew A. Herring, MD, will speak on the opioid epidemic in our community. Herring is an attending emergency physician and associate director of research at Highland Hospital-Alameda Health System in Oakland. He is medical director of the hospital’s substance use disorder treatment program and attending physician at its interdisciplinary pain medicine program. His current research focuses on emergency department treatment of opioid use disorders and pain management. 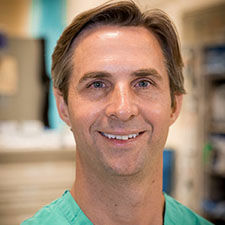 Herring graduated from Harvard Medical School and completed residency in emergency medicine at Highland Hospital.